Here is a map shows territory of Niger. 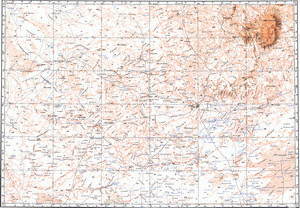 On this map city Alaghsas presented. Ti-n-Daouine presented. Displayed Teloues for Garmin. Teguidda I-n-Tessoum for Garmin. Displayed Tassessat presented. You can find here Tanout Anghaide presented. Displayed Takazanza download for free. Displayed Nakonawa Sami marked. On this map I-n-Gall download for free. Displayed Guermat presented. Displayed Elmeki presented. You can find here Eldjimma marked. You can find here Atri free download. Aouderas free download. On this map Akrereb free download. Aguessis presented. You can find here Agadez download for free.